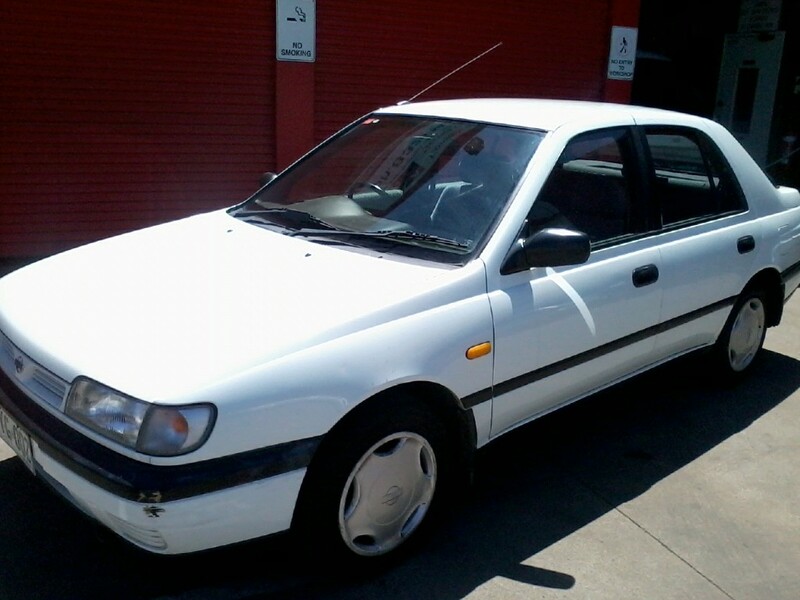 Recently updated fleet includes a Nissan Pulsar. 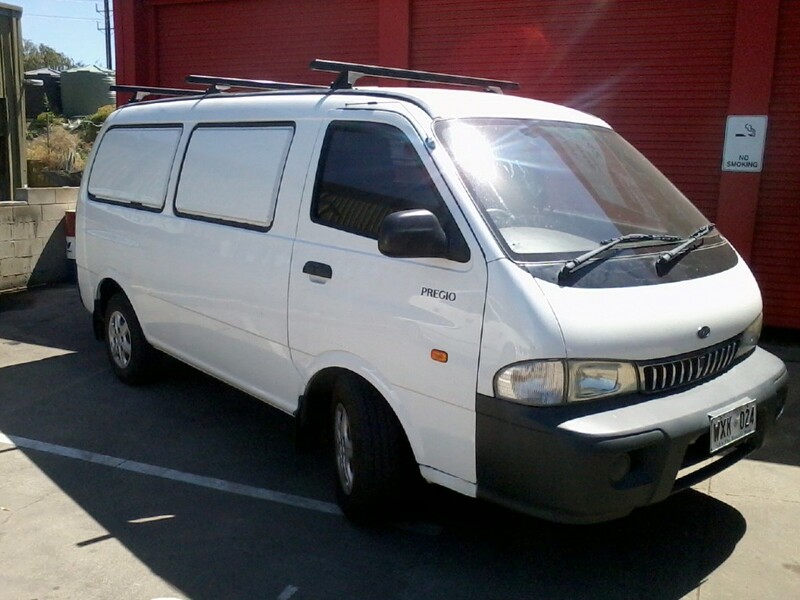 We also have a Kia Pregio Work Van for hire. Prices on enquiry. Cars are available from $28.00* per day! Available payment options: Mastercard, Visa, EFTPOS, Cash. Open Weekdays 8:30am - 5pm. Weekends and outside of these hours available on application. *Based on a weekly hire.